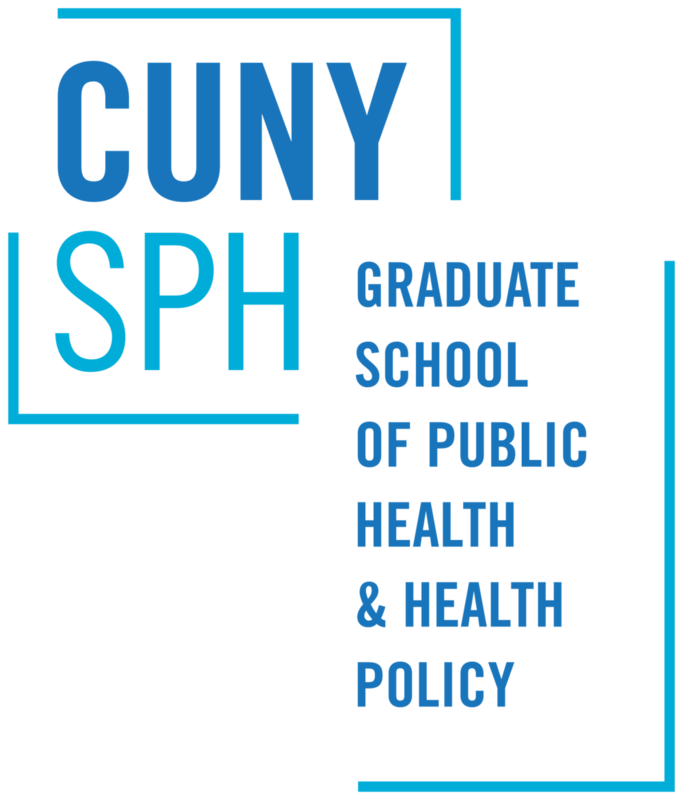 In the spring of 2018, Healthy CUNY and the CUNY Urban Food Policy Institute launched the CUNY Food Security Advocates Project to advance the goal of ending food insecurity among CUNY students. This demonstration project focuses on preparing students at John Jay College and Hostos Community College to become advocates who can take action to reduce food insecurity and hunger at their campuses. Students worked on a variety of projects that showcased the importance of addressing food insecurity by using print and media campaigns, a food justice alliance at John Jay, and facilitated cash and food donations for John Jay and Hostos Food Pantries.